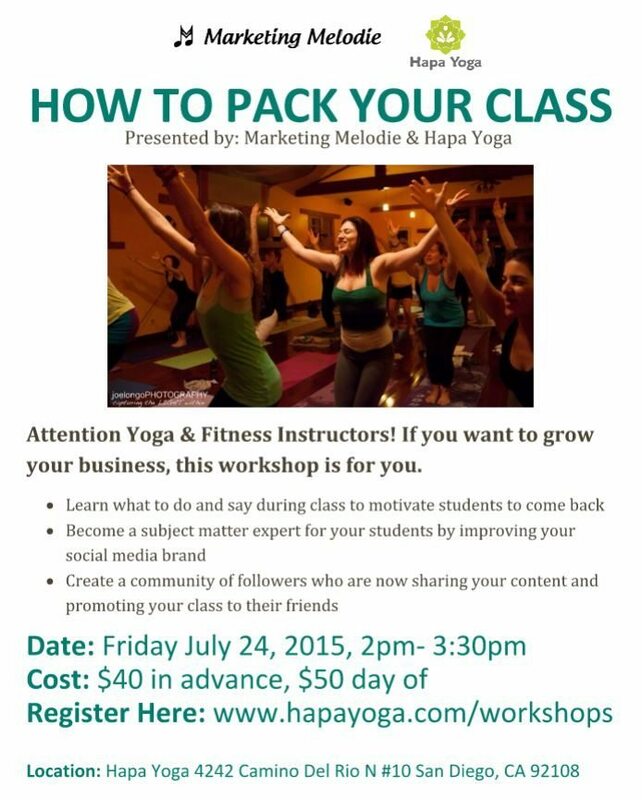 How to Pack Your Class- Marketing Workshop for Yoga & Fitness Pros is Back! 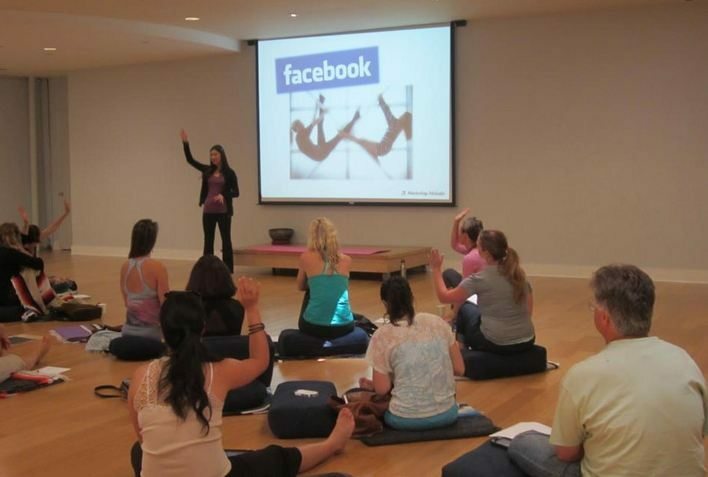 My popular marketing workshop for yoga and fitness instructors is back! 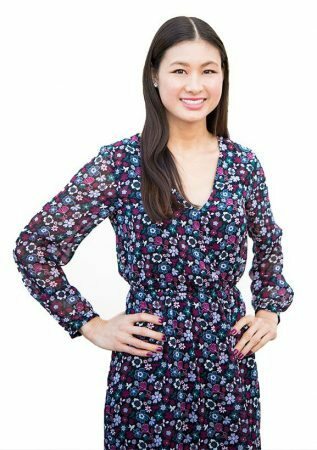 I’m partnering with Hapa Yoga to host my revamped program now called, How to Pack Your Class! 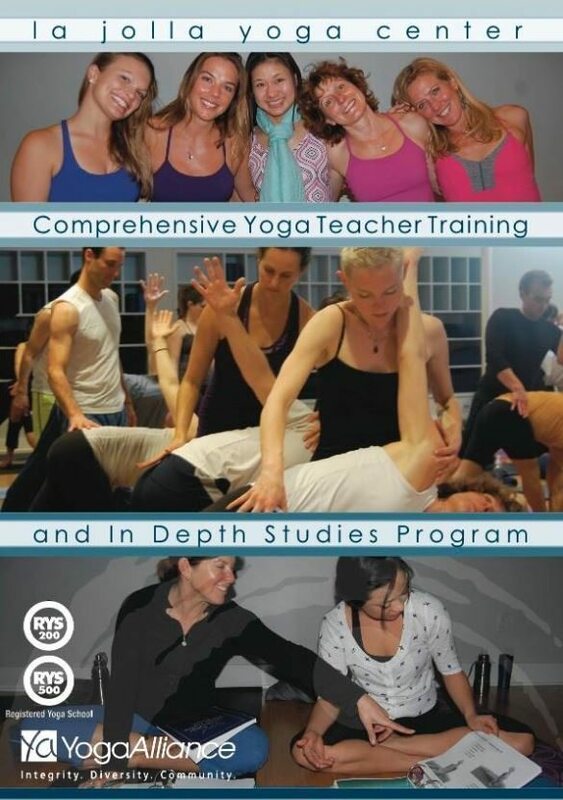 While having an abundance of yoga and fitness options available is great for fitness enthusiasts, it can be a challenge for instructors. 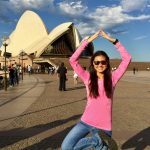 In this interactive workshop you’ll learn tips and tricks on how to pack your class every time! 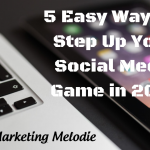 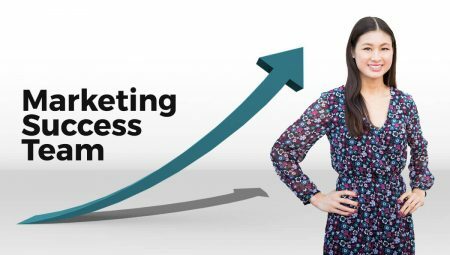 I’m combining my 2 passions for marketing and fitness to help you create a successful class following. 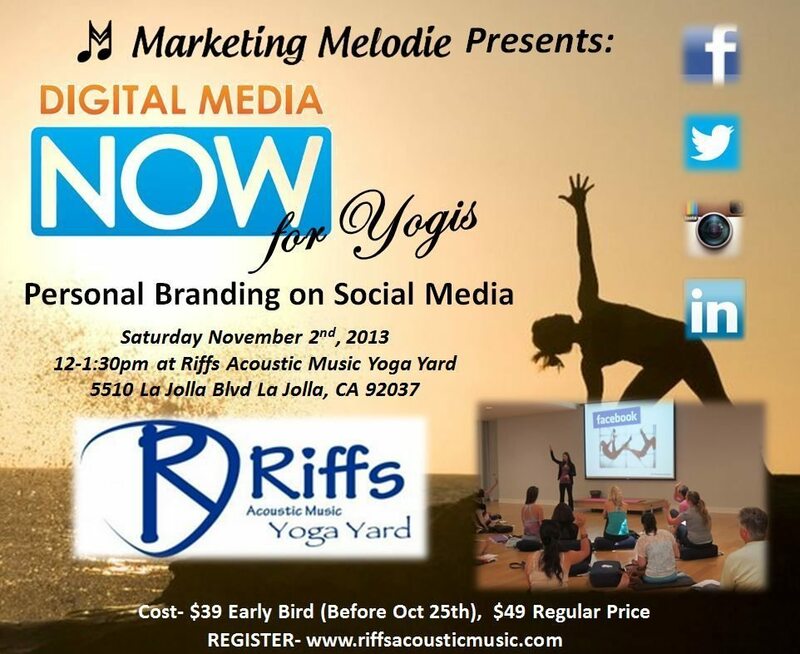 Learn how to authentically improve your brand and maintain your integrity while marketing your yoga and fitness business. 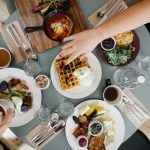 Introducing: Marketing Success Power Breakfast!